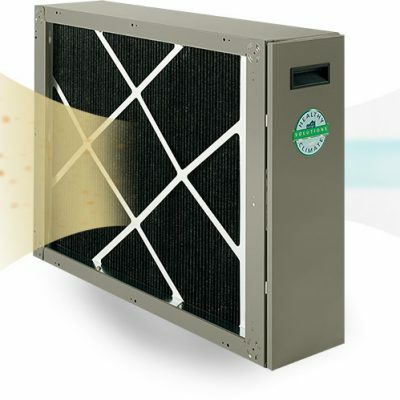 The Healthy Climate® 11 filters out dust, pollen and other particles to make your home’s air healthier. 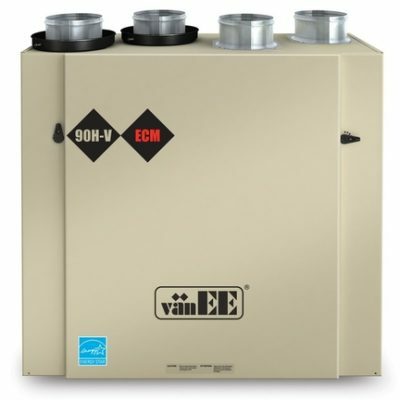 It does all this without adding to the cost of running your heating and cooling system. 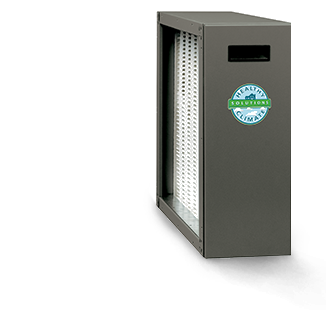 Unlike many portable air cleaners, the Healthy Climate® 11 filters air without emitting ozone, a toxic gas that can irritate your lung. The Healthy Climate® 11 is effective against common household allergens that can aggravate asthma and respiratory illnesses. 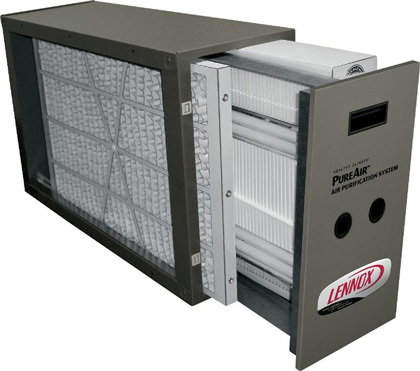 It also attacks germs like viruses, bacteria and mold.